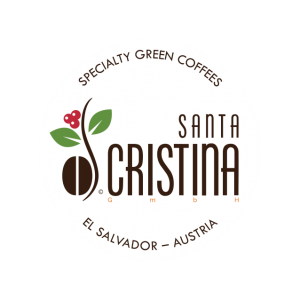 SANTA CRISTINA GmbH is a family-owned business established in Austria in 2014, to directly import and supply our specialty coffees from El Salvador. We are dedicated to making a positive social and environmental impact at coffee origins through the establishment of direct trade relationships in Europe. From planting and growing, through hand-picking, processing, drying, to finally being packed and transported to Europe for trade, our single-origin coffees are handled with great care and experience, keeping a long tradition in coffee farming and processing for more than four generations of Hernandez and Gonzalez families. 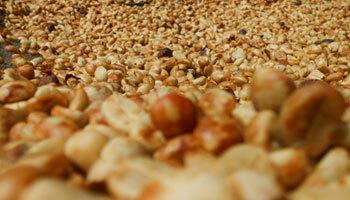 Our coffees come from artisan practices in our own farms as well as other qualified farms across El Salvador. 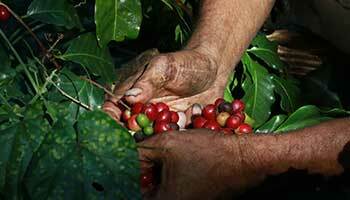 We import pre-ordered coffees (forward) and keep a relevant stock throughout the year (spot) for new buyers. 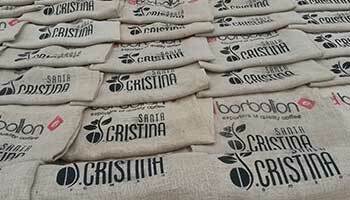 If you would like to order SANTA CRISTINA specialty green coffees, please follow this procedure. View the complete list of coffees, including our current stock available for sampling and purchase. During the transport, our coffee is strictly monitored for proper handling and storage, making sure that the natural quality and development of the beans are maintained. Please send us a message using this contact form. Alternatively, you can also get in touch with us via our Facebook page. We will respond to your message as soon as possible. SANTA CRISTINA's Mission: To provide the highest quality green coffees in Europe for a collaborative, steady and positive impact to coffee communities at Origin, keeping social and environmental sustainability at heart. 9am-6pm. Please note all meetings must be scheduled.